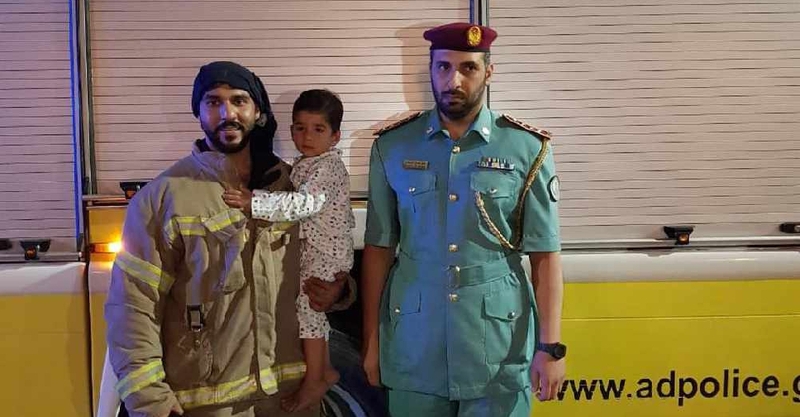 Sharjah Police and Civil Defence rushed to the scene after receiving a distress call that the two-year-old had gone missing late at night. He was found trapped inside the boot of his father's car that was parked outside the house. Initial medical examinations were carried out and showed him to be in good health after the ordeal.